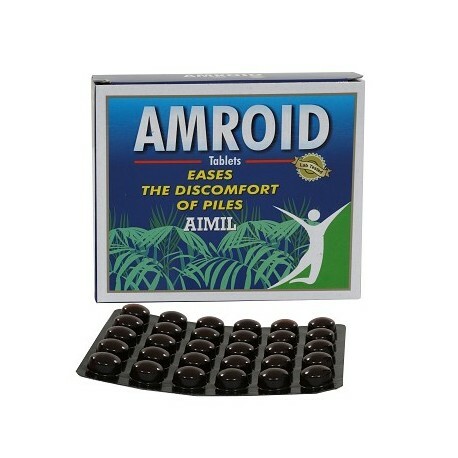 The product contains blend of ayurvedic ingredient. It is used in the treatment of piles and other conditions. The strip contains 30 capsules.